Help us spread the word. 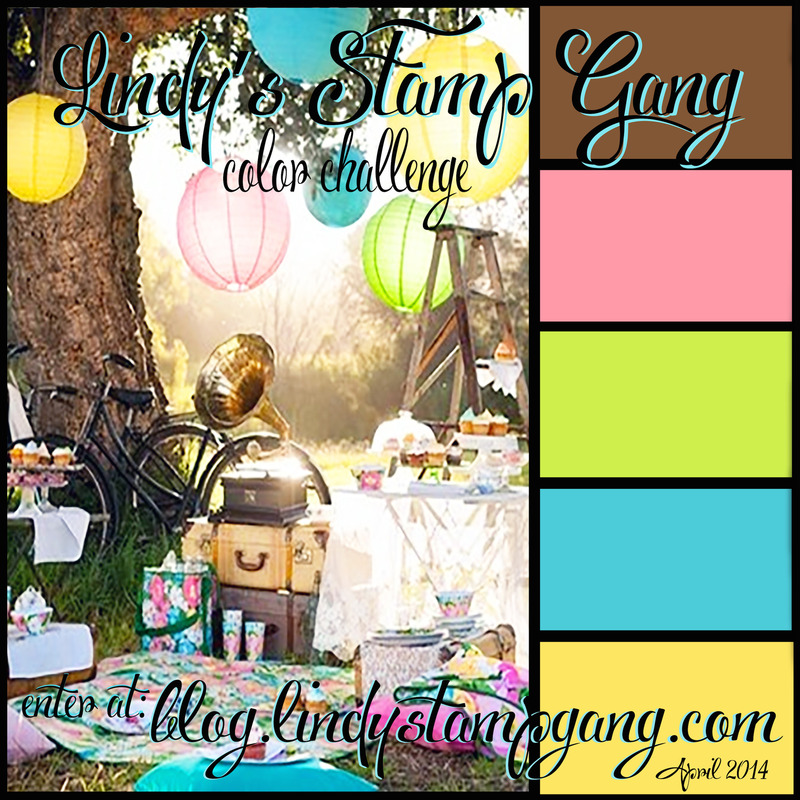 Share our color challenge graphic posted below in your blog post, and link to the Lindy’s Stamp Gang blog, where the challenge can be found. 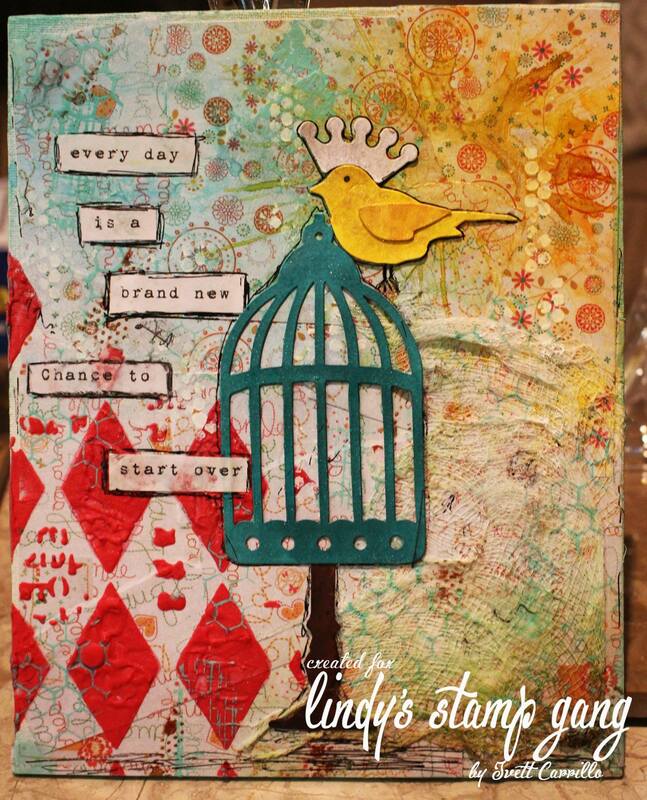 Use Lindy’s Stamp Gang products! 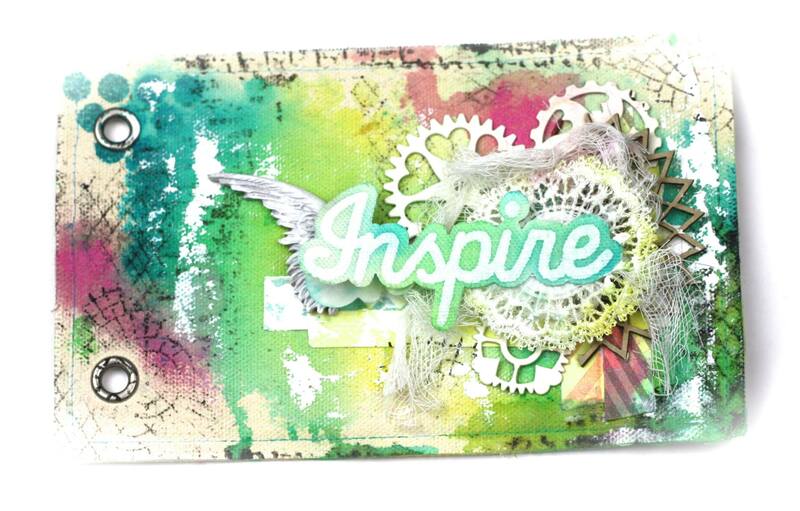 You can use, Starbursts, Flat Fabios, Moon Shadows, Glitz Spritz, Magicals, Embossing Powders, Mica Powders… any of our stamps, laser cut-outs, or brass charms. Use a minimum of two colors in the color challenge. You’re welcome to add neutrals, white, black, grey and brown. But please stick to the colors in the graphic. Make sure to link the Lindy’s Stamp Gang products you used on your project, to the Lindy’s Stamp Gang store, like this: Hibiscus Rose. We will giveaway a $50.00 gift certificate to the Lindy’s Stamp Gang store, to several lucky winners!!! The more submissions, the more gift certificates we will give away!!! Each month Lindy’s puts on a Color Challenge, and though you are welcome to use your own creativity in picking colors, we thought we’d also create a set if you don’t want to “think” too much about which colors to use! You get 5 Starburst Sprays on this month’s set, and their matching Embossing Powders at a reduced cost for a LIMITED TIME! You are free to also buy the sets separately (Spray Set $21.95 and Embossing Powder Set for $17.50). It’s all up to you! 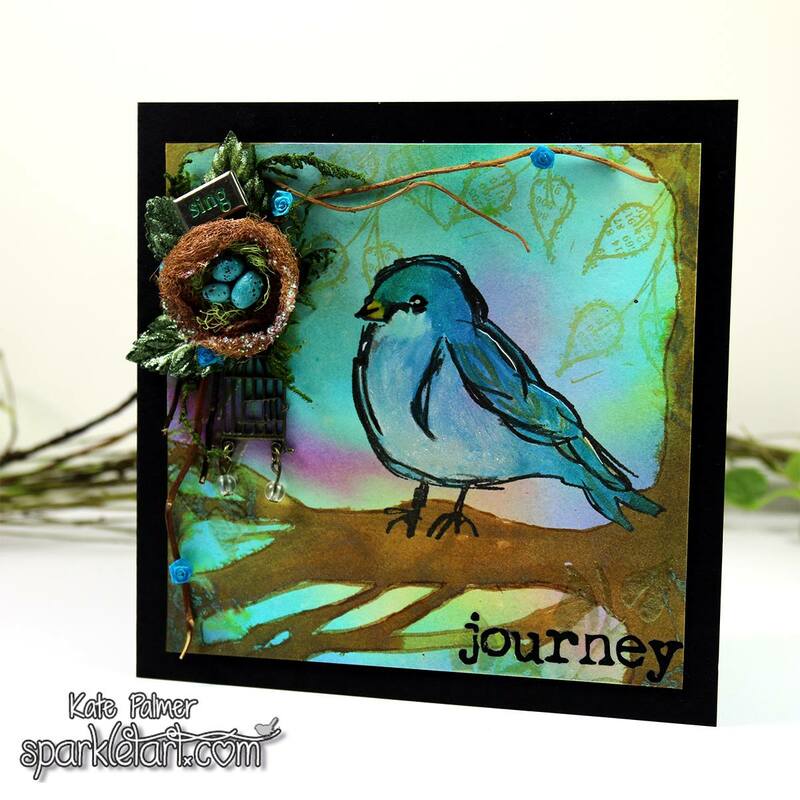 Our designers have used this month’s Color Challenge and created their own pieces, and we hope they inspire you to create your own. Stunning quick and easy project! Yes, International participants are able to participate. Just make sure you follow all the challenge rules and you should be good :) Thanks for stopping by the blog! Gorgeous projects by the DT! Love them all! Came across this blog while searching for the Lindy’s Catalogue..can I ask are international participants eligible.. I also want to tell to that I recently came across Lindys… And I have to say I love love love your products!! I bought the starburst sprays and magicals and I am so in awe of the gorgeousness!! I am head over heels in love with the sprays!! Thank you so much for giving us this fabulous product!